Looking for taxi from Jaipur to Haridwar and Rishikesh, Rajputana Tour and Travels provides taxi from Jaipur to Haridwar Rishikesh for one-way or round trip at attractive rates. Call +91-9214305050 for instant taxi booking. Haridwar Rishikesh trip is a mix of religious and adventure trip from Jaipur and to make your journey better, you need to hire a taxi. 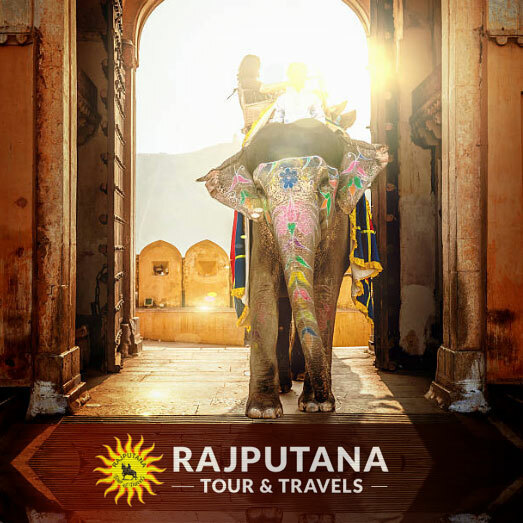 Rajputana Tour and Travels, offers a hassle-free, comfortable and affordable taxi and car rental service for the travelers who wants to experience the sacred cities, visit religious sites and temples in Haridwar with some thrilling activities offered in Rishikesh. Explore famous attractions in Haridwar and Rishikesh like Waterfalls, Lakes, Heritage and Pilgrimage sites along with popular activities like trekking, wildlife safari, boating and camping. Book a taxi from Jaipur to Haridwar Rishikesh at very affordable prices. The holy city of Haridwar is located in the north Indian state of Uttaranchal at a distance of 480 km from Jaipur and Rishikesh is approximately 25 km north of the city Haridwar and spreads on the right banks of the Ganges. 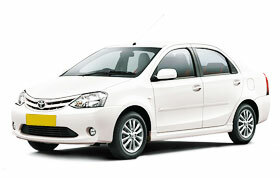 Hire a cab to Haridwar and Rishikesh from Jaipur city, railway station or airport. Being a taxi cab service provider, Rajputana Tour and Travels provides you a variety of car hire options and types including sedans, SUVs, tempo travellers and mini coaches for your Jaipur to Haridwar Rishikesh trip. You can mention your specific preference, if any, while raising a taxi booking request. Below you will find the types of vehicles we have available. Find the information of best places to visit in Haridwar and Rishikesh which will help you in planning a better trip. 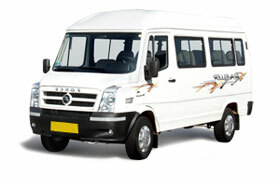 Rajputana Tour and Travels is a taxi and tour operator company formed in 2006. 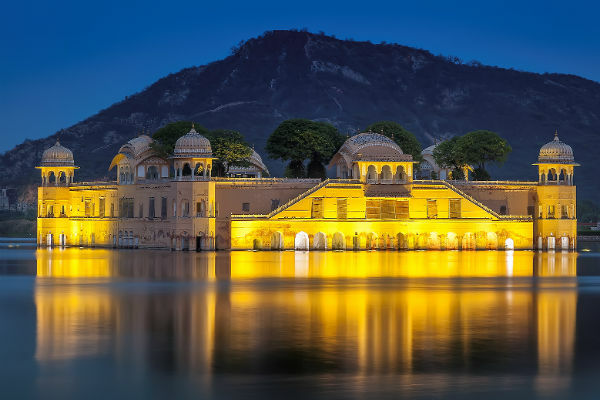 We provides taxi service all around the city of Jaipur and also the best taxi tour packages, visiting the best sightseeing places near Jaipur with fun and great quality, responsibility and punctuality guarantee. All our taxi cabs are comfortable with air-conditioning. 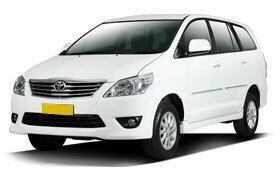 We provide superior taxi services to travellers to Jaipur. Our services include private tours, business travelers, airport and railway station transfers, everything you need on a vacation to Jaipur. 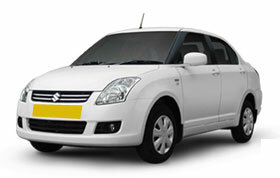 Hire cabs in Jaipur at best price. 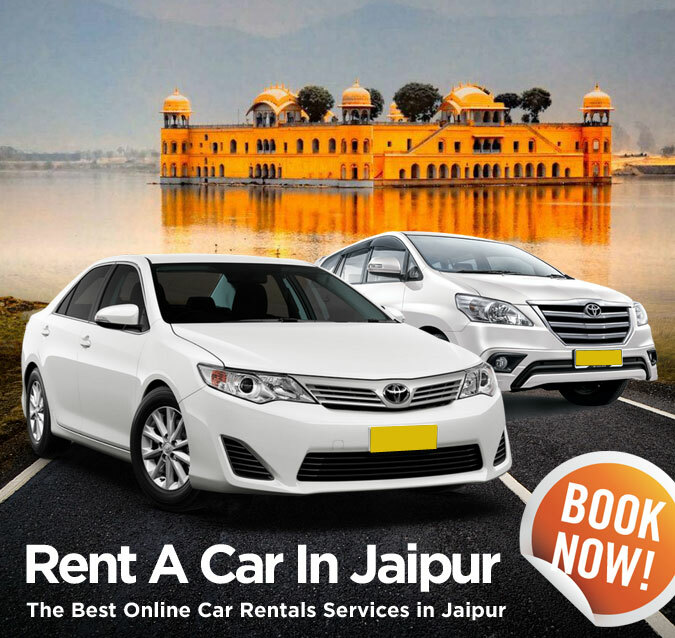 Get car rentals in Jaipur for sightseeing, Airport transfer, railway station & Local taxi needs. 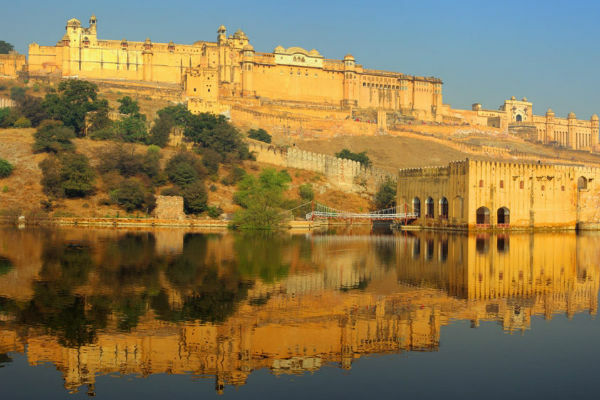 Check this Jaipur half day tour to explore most famous sights and walk around the regal landmarks of Rajasthan to know history well. 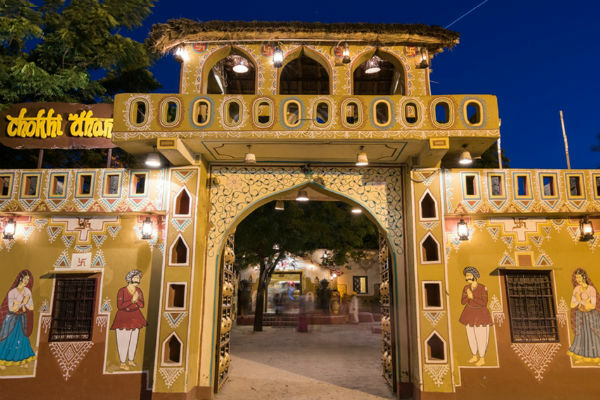 Explore some of the best places and attractions in Jaipur and visit to Chokhi Dhani village, to enjoy folk dance, music, food, and ethnic culture of Rajputs. This small village is a fun place for all age-groups.